The Mariposa Lodge is situated 100 yards from the beach in the very center of West End, nestled on a knoll surrounded by tropical gardens, just a few minutes’ walk from West End Divers, restaurants, and local artisan’s shops. Ceiling fans, tropical breezes and spacious decks add comfort and enjoyment to your time in the Bay Islands. The eco-friendly wooden and glass structured Roatan B&B, surrounded by nature, is located in the center of West End, 10 minutes walking from the ‘live zone’, so that guests can really enjoy the quiet and relaxing rest time after a diving and beach day or partying. The living room, the hammock porch and the panoramic deck are very cozy and accessible from the rooms and apartments. In the heart of West End-Half Moon Bay, in front of the beach with beautiful, relaxing view of the ocean in place where looking at the sunsets makes you feel like you never want to leave is located Posada Arco Iris. We offer different types of accommodation: Rooms, Studios and Apartments. All our rooms have balconies with hammocks, refrigerators, private bathrooms with hot water and some of them are with fully equipped kitchen and air conditioning. La Buena Onda Backpacker Hostel is in Roatan, the biggest of the Bay Islands, just five minutes’ walk from West End where one can find dive shops, bars, restaurants, supermarkets and beautiful beaches. We are located in a beautiful area surrounded by trees, tropical plants and animals and we can maintain a peaceful atmosphere while being only five minutes’ walk from West End. Welcome to La Casa Azul, a three bedroom-three bath vacation rental home located in the beautiful West Bay Beach area of Roatan, Honduras. Kick back and relax on the white sand beach. 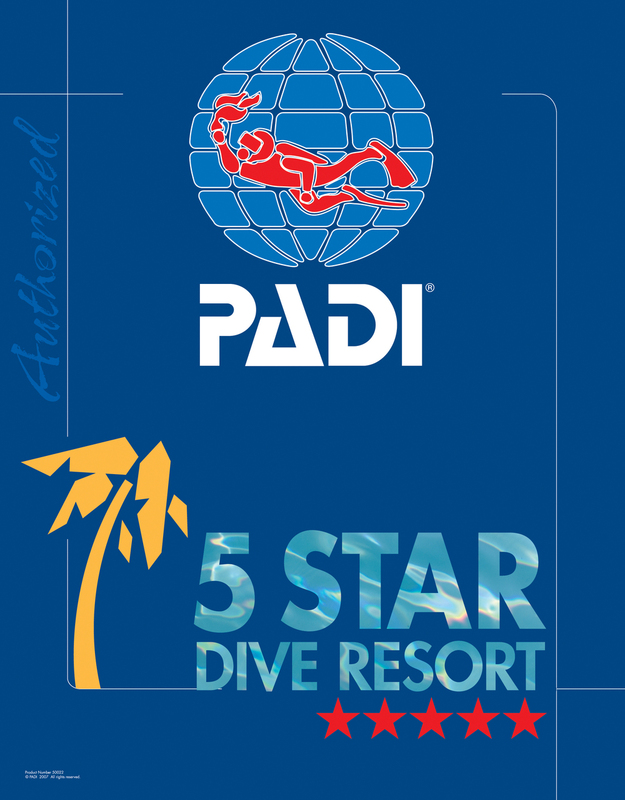 It's just a short drive or quick water taxi ride to West End Divers, our favorite place to hang out on the island. While you are there be sure to enjoy a meal upstairs above the dive shop at Café Escondido.